Casting is complete for Tim Blake Nelson's world premiere play Socrates at off-Broadway's Public Theater. 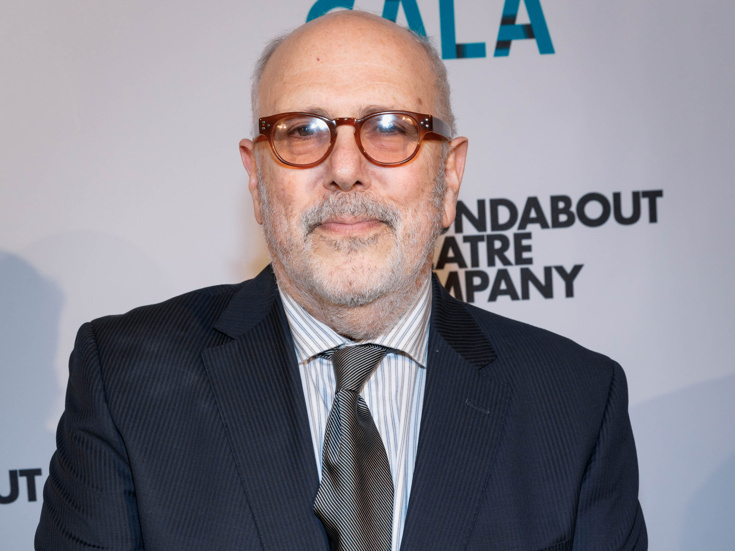 The previously announced production, directed by Tony winner Doug Hughes, will begin previews on April 2 ahead of an opening night set for April 16. Newly announced cast members include Tony nominee Lee Wilkof (Waitress, Little Shop of Horrors) as Megasthenes/The Archon, David Aaron Baker (The Merchant of Venice) as Anytus, Teagle F. Bougere (The Crucible) as Plato, Niall Cunningham (Ah, Wilderness) as A Boy, Peter Jay Fernandez (Red Speedo) as Thrasymachus/Polus, Karl Green (Eve's Song) as Lamprocles/Aenesidemos, Miriam A. Hyman (Vietgone) as Xanthippe, Robert Joy (Side Show) as Crito/Chaerephon/Meletus, Alan Mendez (Once) as Andromachus/Aetios and Tom Nelis (Indecent) who has replaced the previously announced Andrew Weems as Proxenus/Gorgias/Aristophanes. The ensemble comprises Ro Boddie (The Agitators) and Daniel Reece (The Infinite Hotel). They join the previously announced Tony nominee Michael Stuhlbarg (The Pillowman) in the title role, with Dave Quay (The Low Road) as Diokles/Meletus, Austin Smith (Hamilton) as Alcibiades and Joe Tapper (You Can’t Take It With You) as Agathon/Meno. Nelson's Socrates follows the philosopher's growing prominence in democratic Athens through the military and social upheavals that led to one of the most infamous executions in Western history. The production will feature scenic design by Scott Pask, costume design by Catherine Zuber, lighting design by Tyler Micoleau and sound design/original music by Mark Bennett. Socrates is scheduled to play a limited run through May 19. A witty and endlessly fascinating new drama about a complicated man who changed how the world thought.